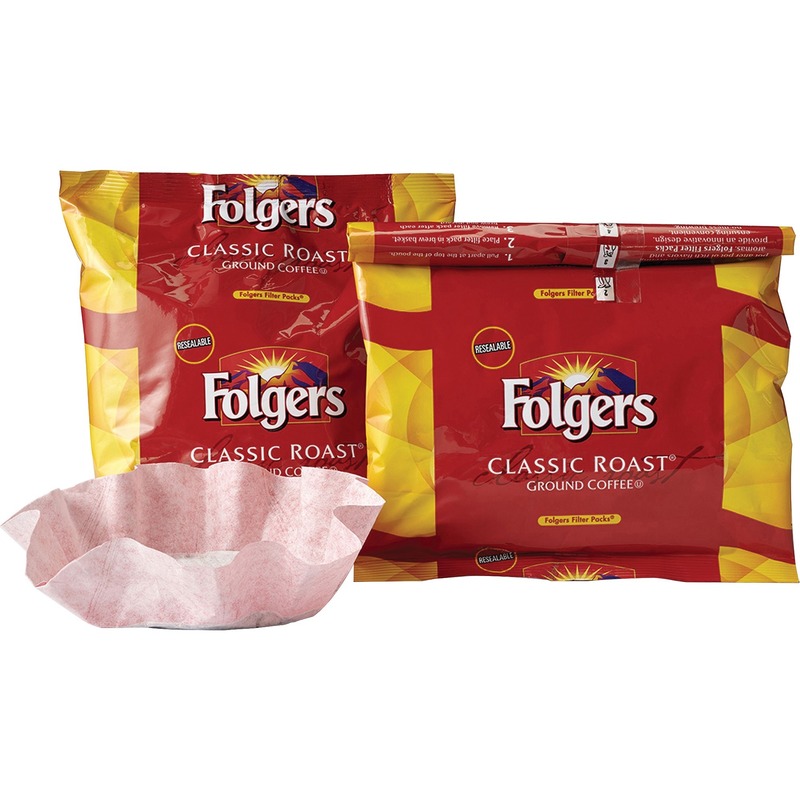 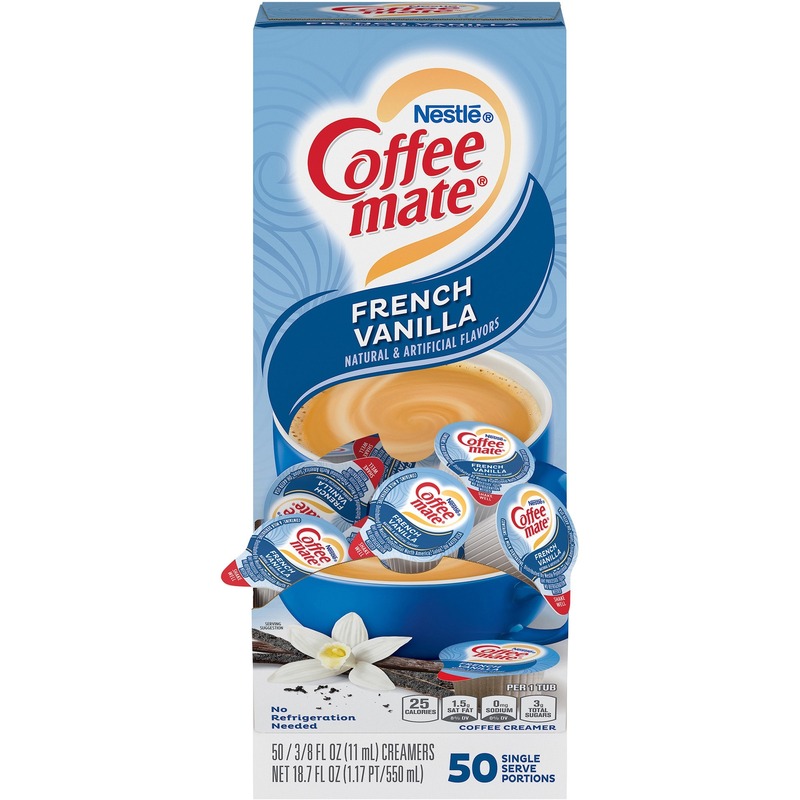 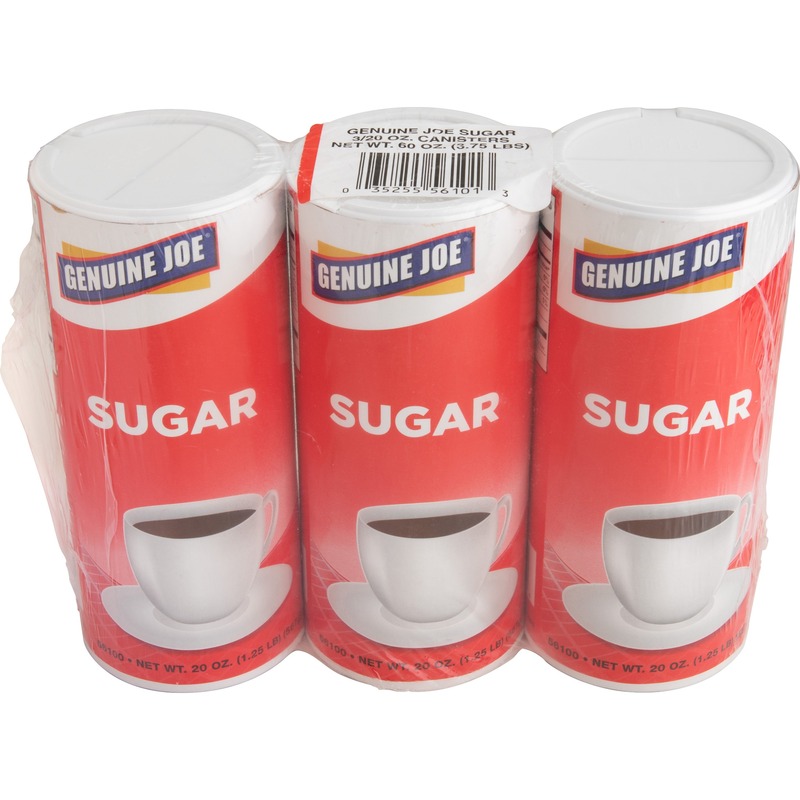 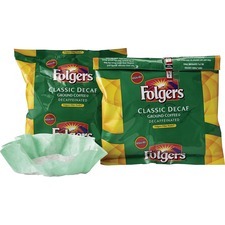 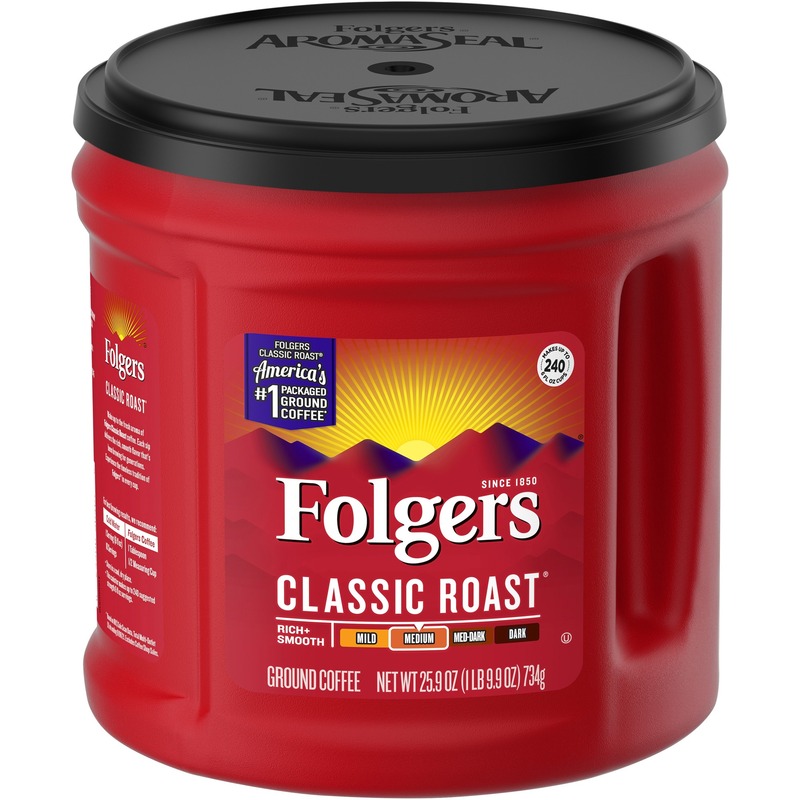 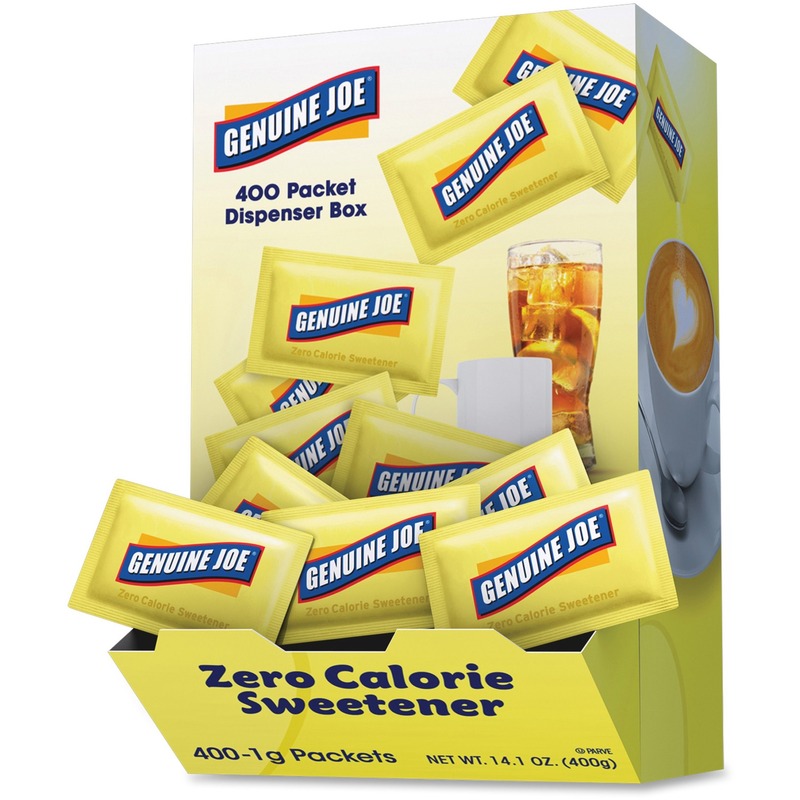 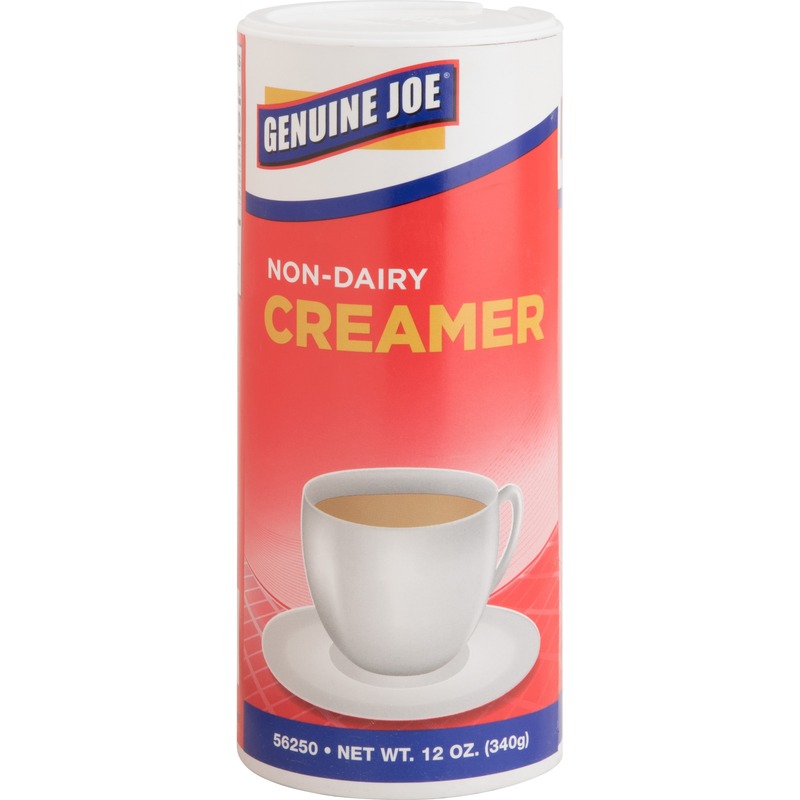 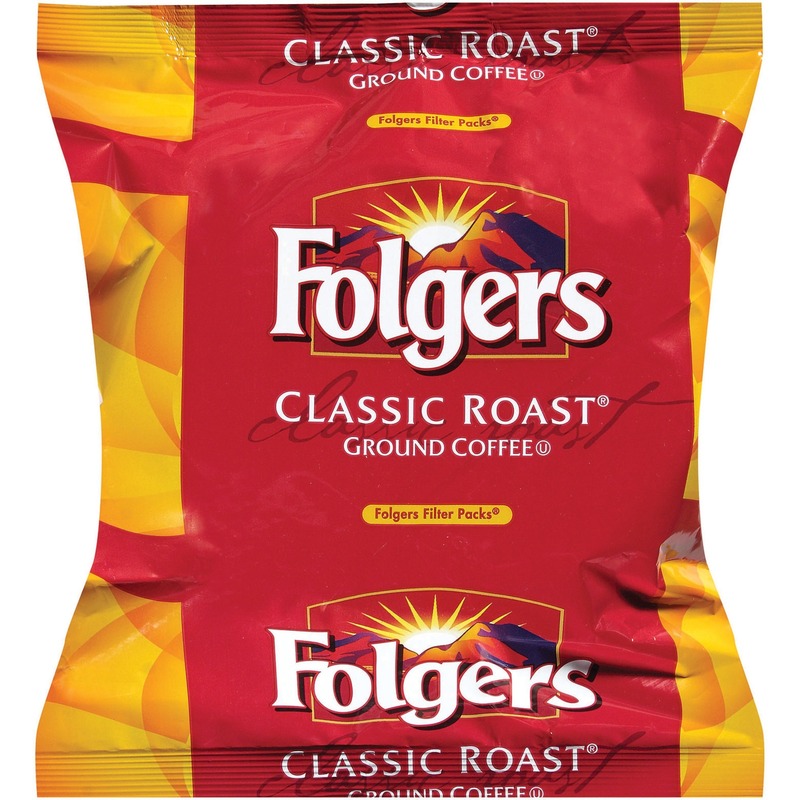 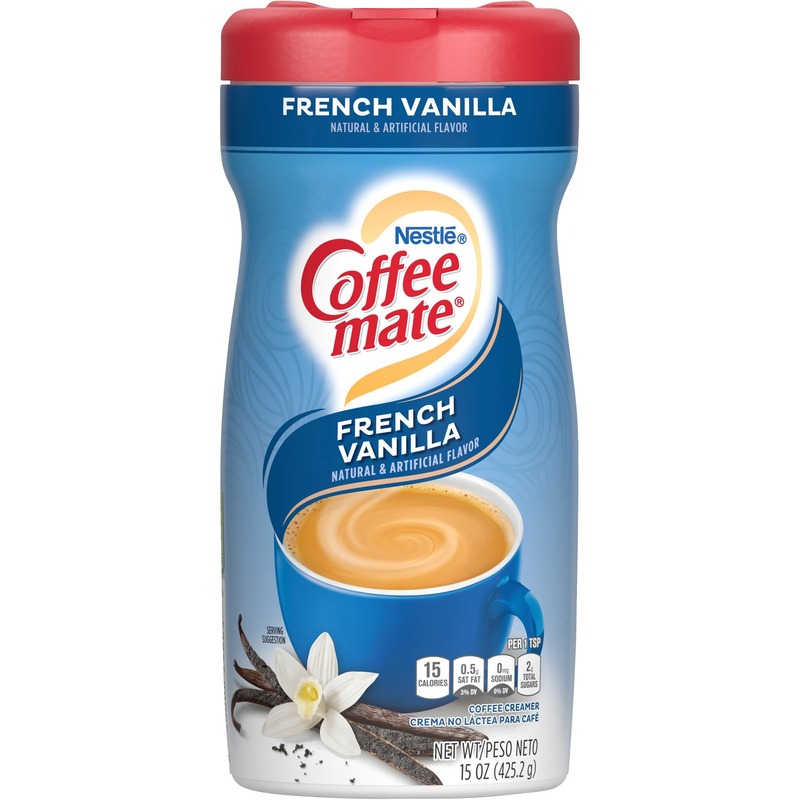 Filter packs contain Folgers decaffeinated coffee that is prepackaged in its own filter. 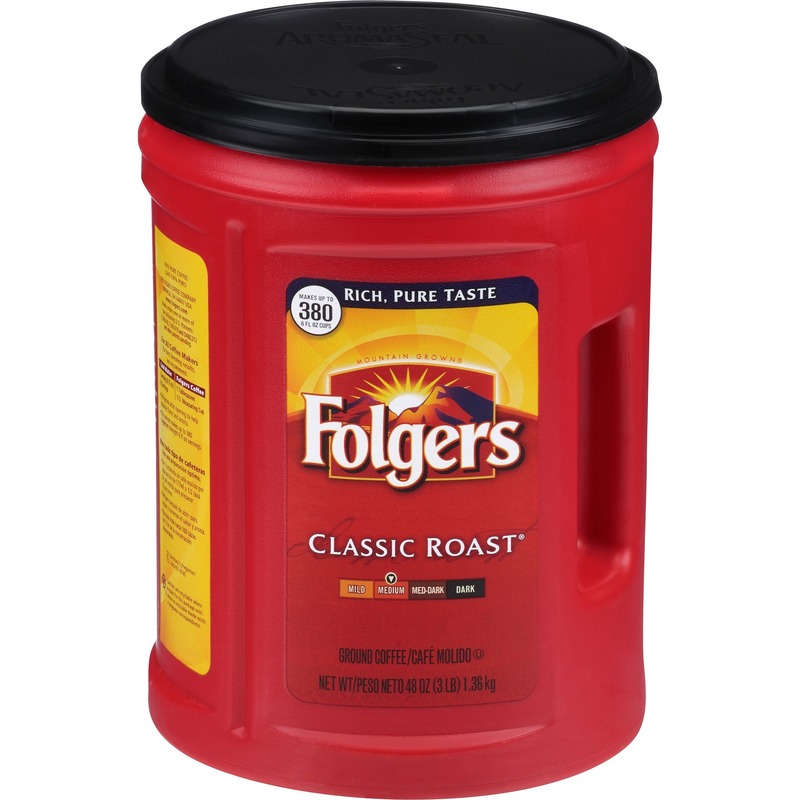 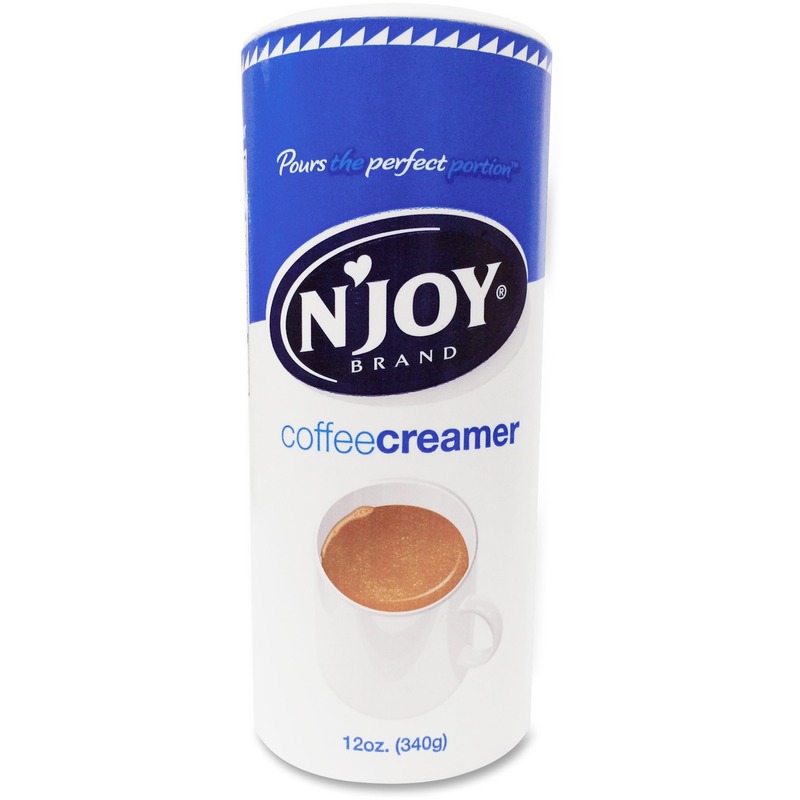 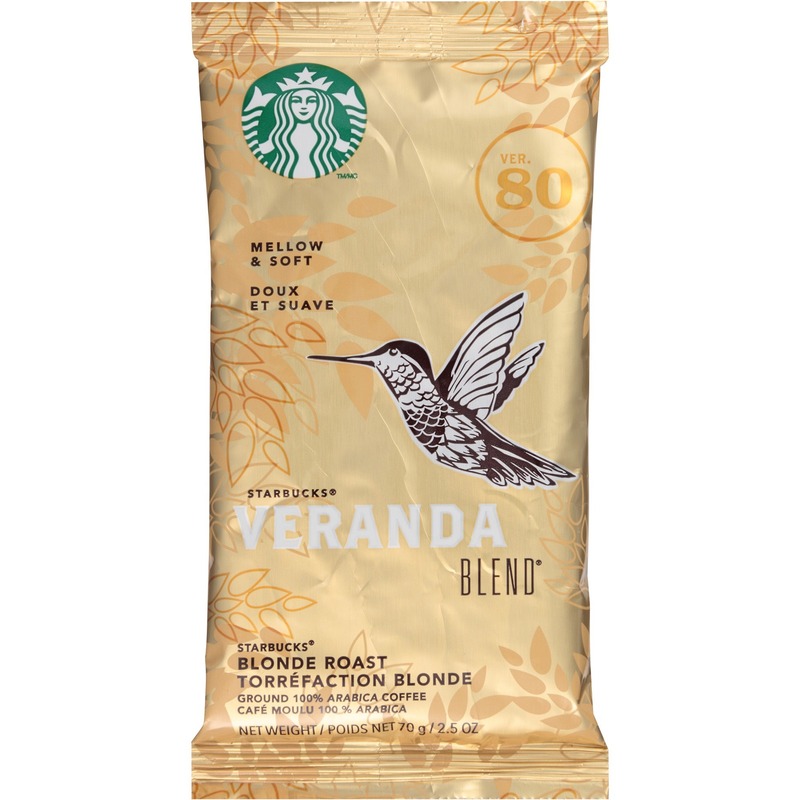 Brew the same delicious cup, time after time without the hassle of spilled grounds. 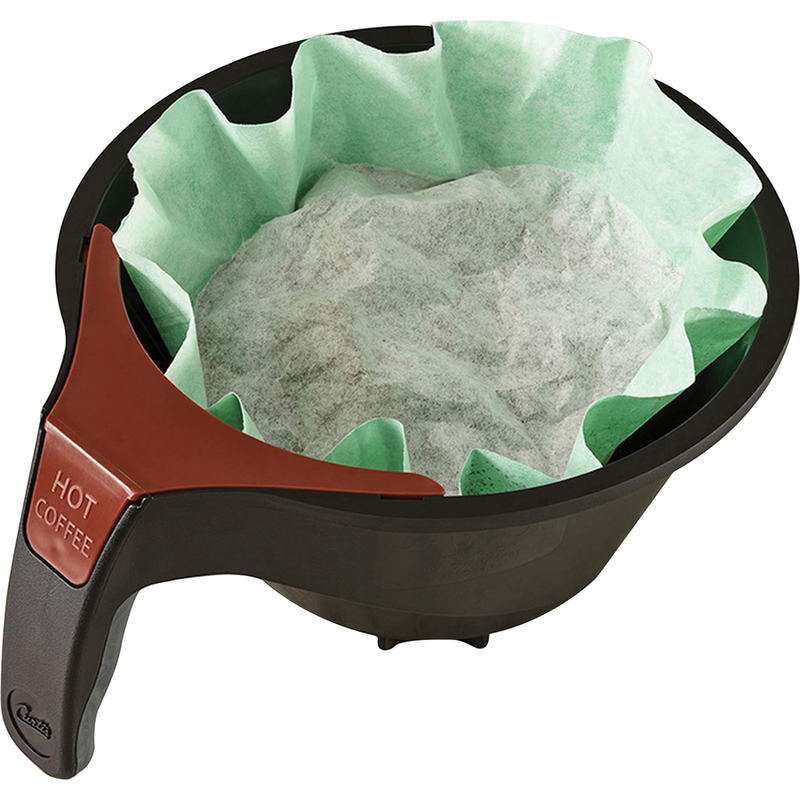 Simply place a filter in the brew basket. 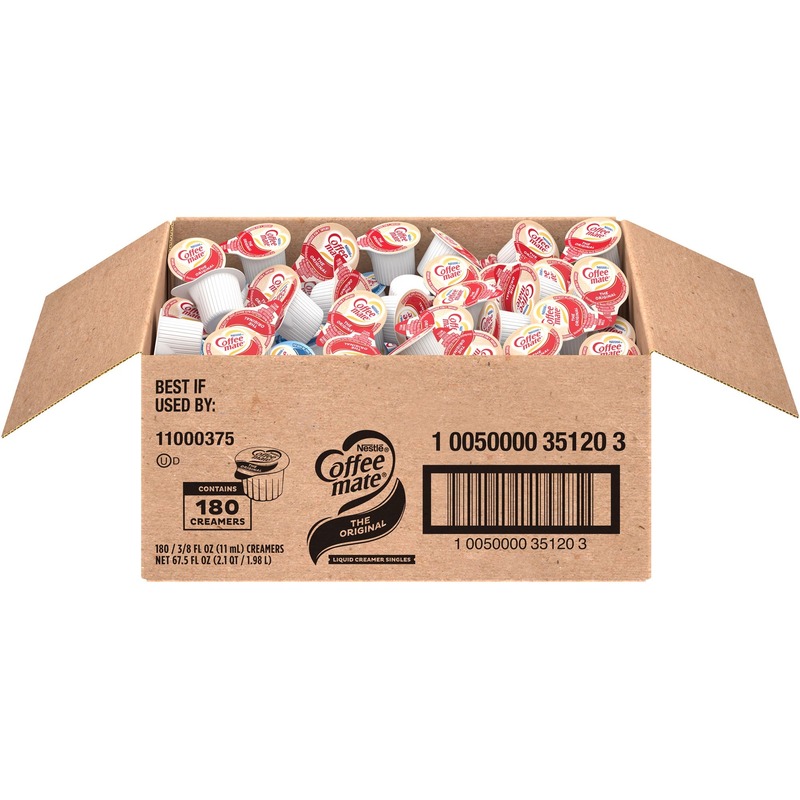 Premeasured coffee and filter combined in a single filter pack means no measuring, quick brew setup, easy disposal with less mess, and no waste.